Hello to all my family, friends and followers of Zulu Delta 45! 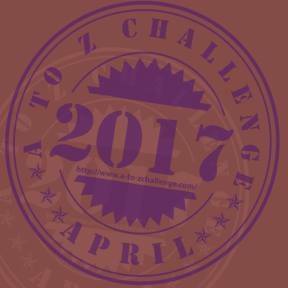 In a few hours, it will be April 1st here on the East Coast and the start of the 2017 A-Z Blog Challenge. 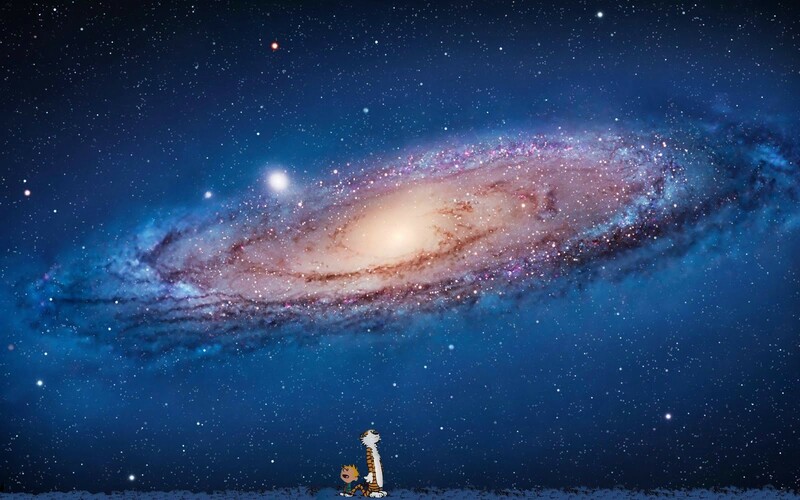 Yes, I will be participating and as usual, I have no idea in the Universe how it will all turn out, but I would love for you to come along for the ride. As always, comments are welcome……..I know some days you will love the Blog Post, and other days you’ll want to have your name taken off the mailing list; hang in there!